Hello from Mexico. We're having fun and lots of sun on our trip. 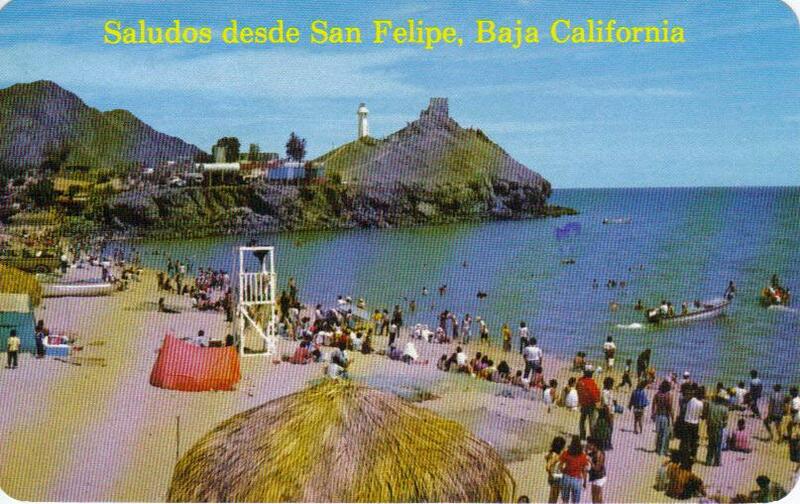 La Playa de San Felipe y el Cerrito de la Virgen. San Filepe Beach and the "Hill of the Virgin". San Felipe, Baja California, México.